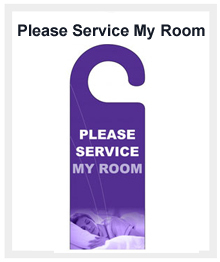 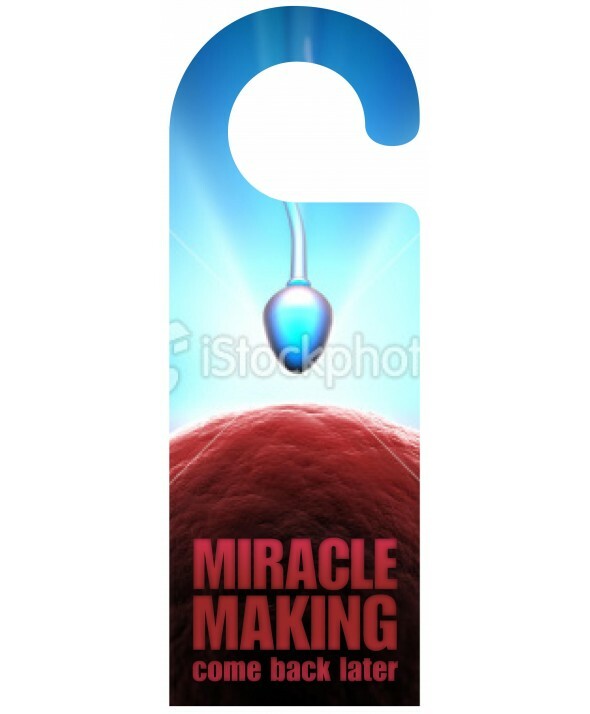 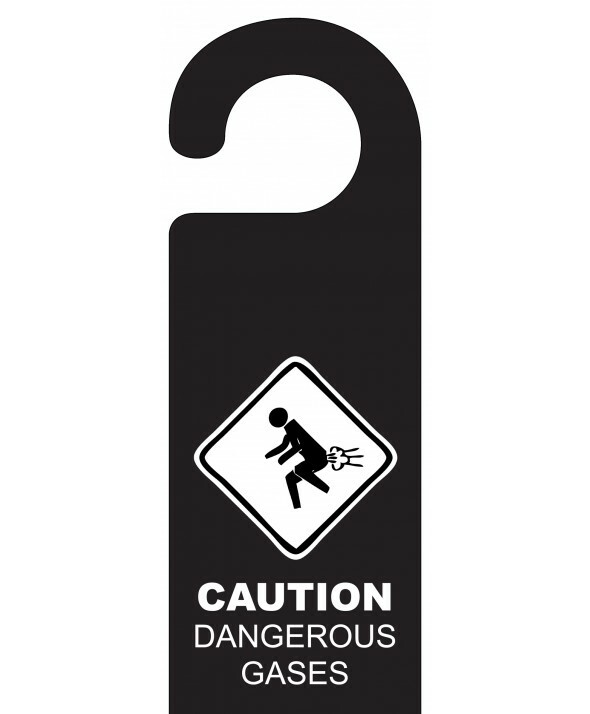 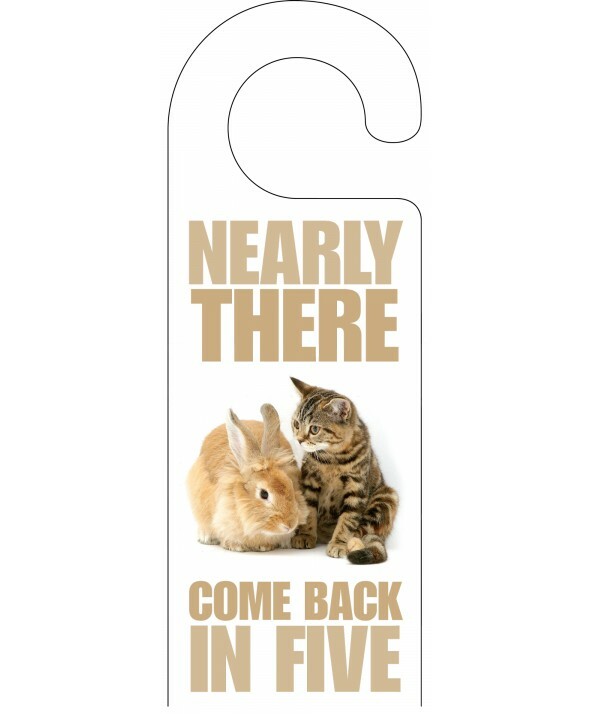 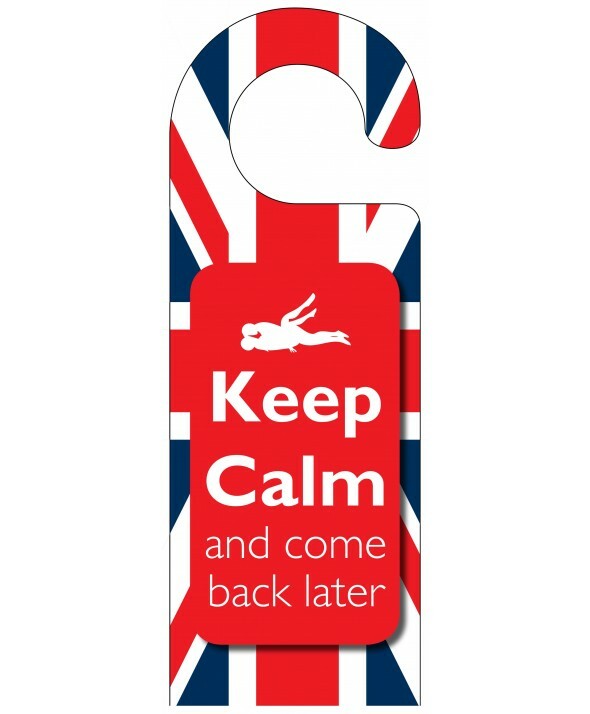 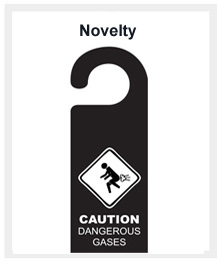 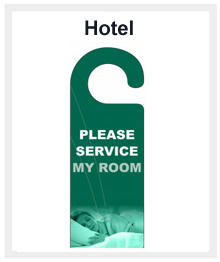 At Hotel Door Hangers, we offer the widest range of hangers on the market. 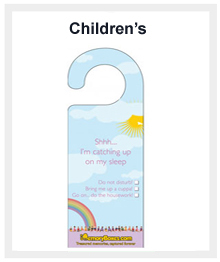 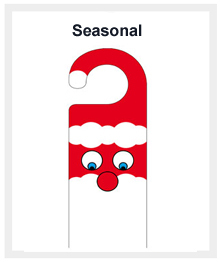 From simple budget designs to full colour children’s and Christmas hangers, we really have it all. 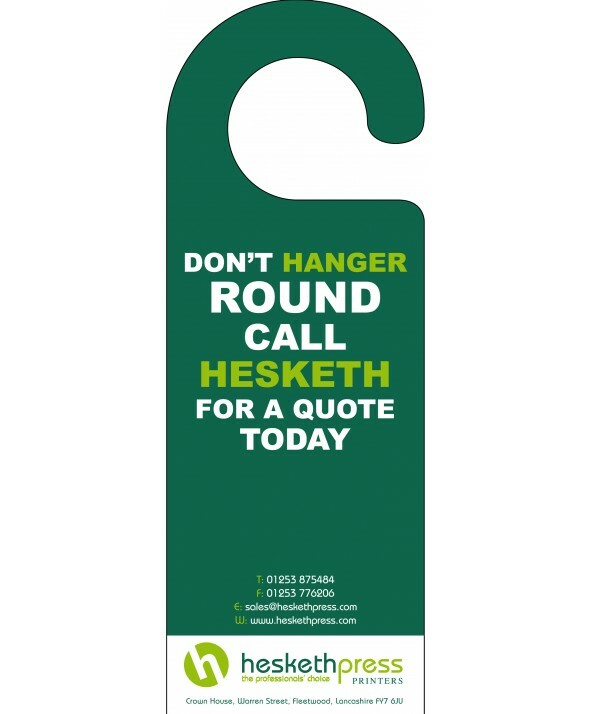 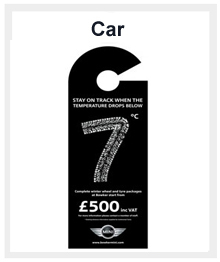 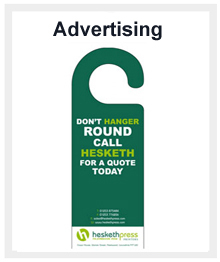 What’s more, there is a variety of ways to customise your door hangers so that they fit in with the rest of your business. 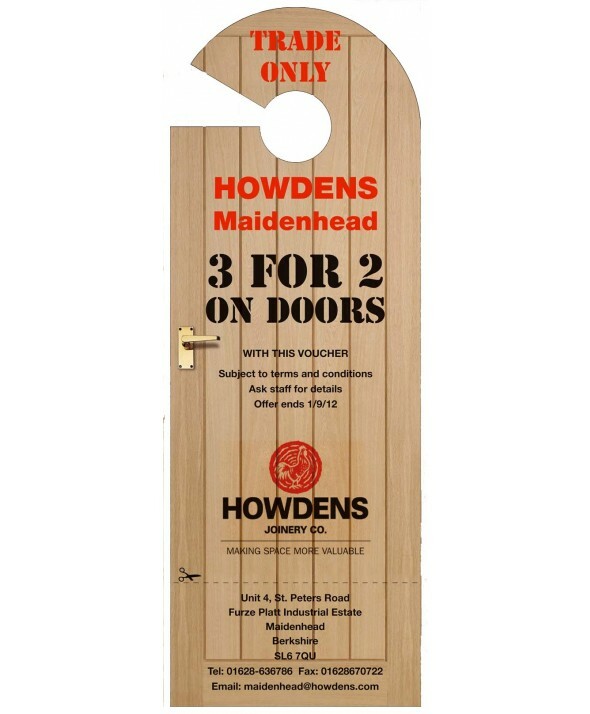 Bespoke shapes, personalised logos and motifs, and reverse text all give you the chance to make your hotel door hangers truly represent your organisation. 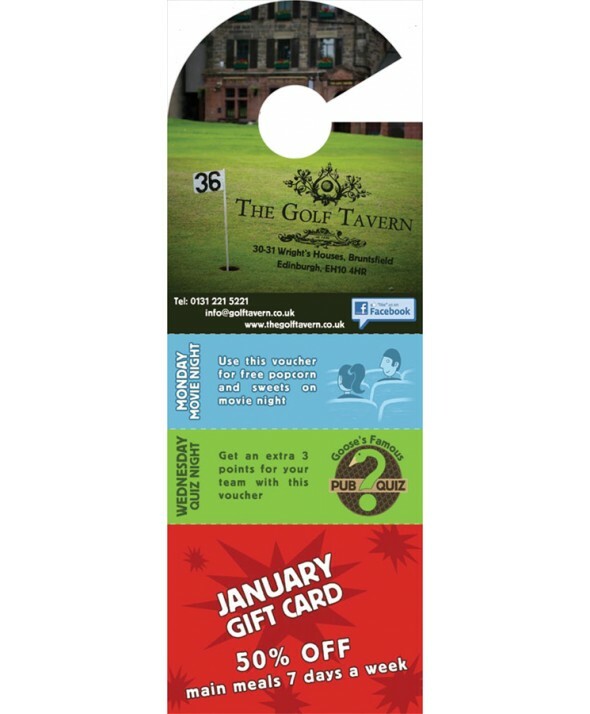 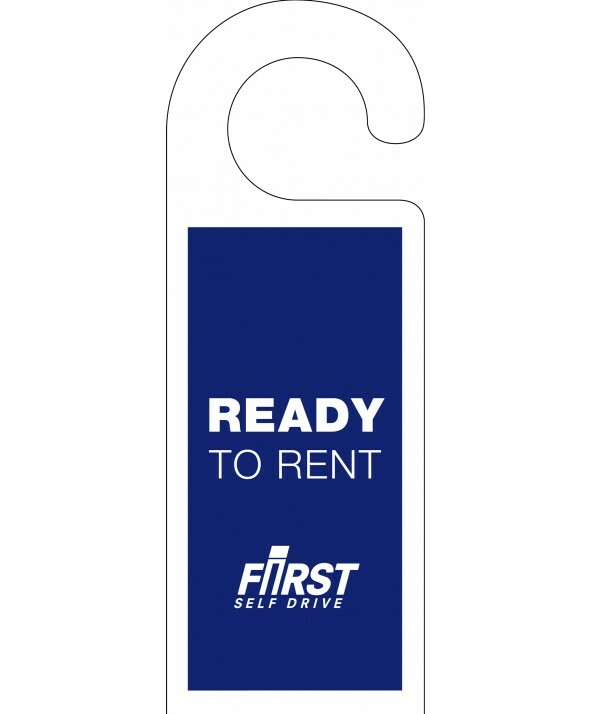 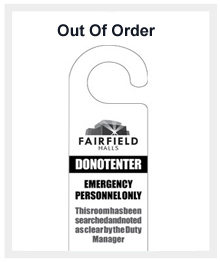 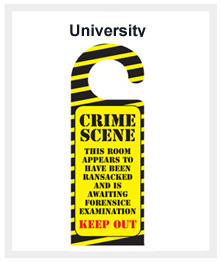 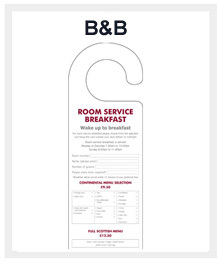 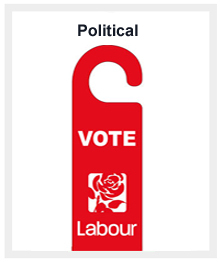 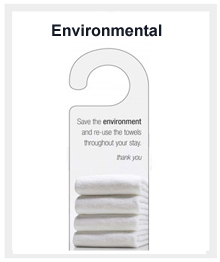 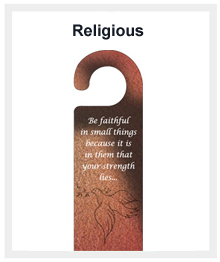 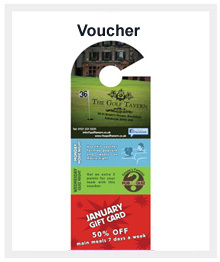 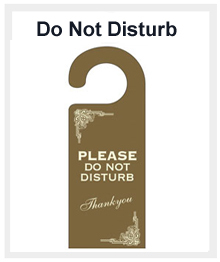 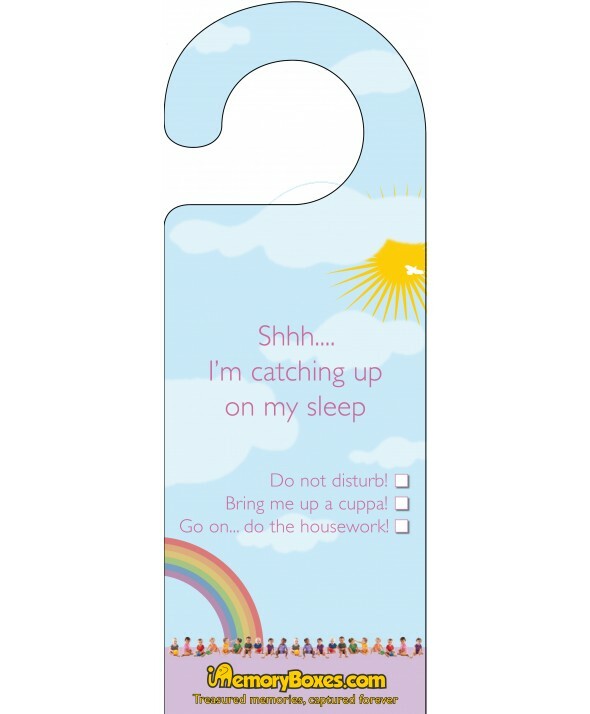 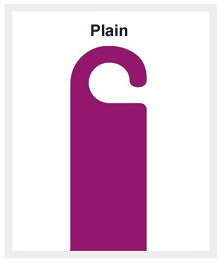 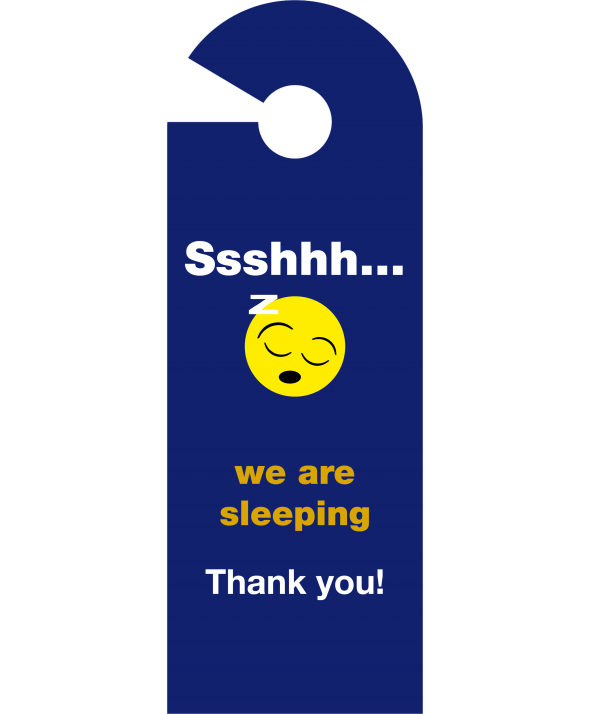 Take a look at our wide range of products, but if you need something more specific, or simply want to find out what else Hotel Door Hangers can offer you, please contact us today.